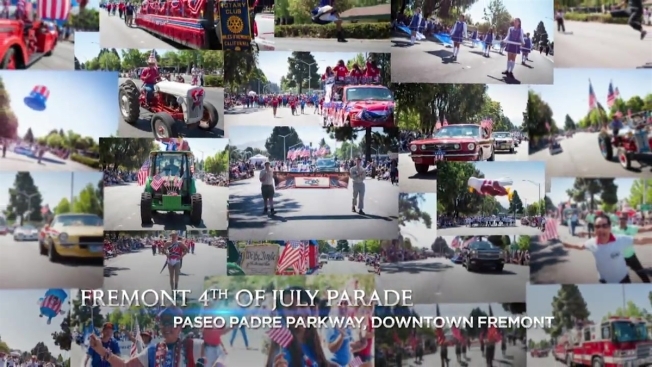 The Fremont 4th of July Parade celebrates our country's Independence Day. Enjoy decorative floats, live music, delicious foods, booming fireworks and much more. Show off your American spirit and celebrate this holiday with your community and loved ones.